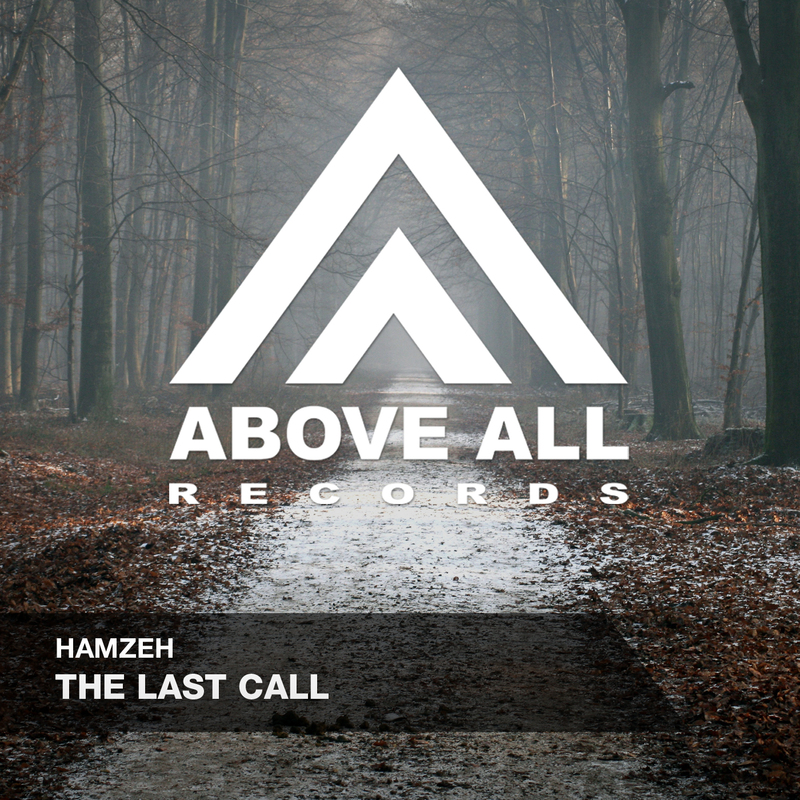 Don’t worry, “The last call” is not your last chance to hear new work from HamzeH. 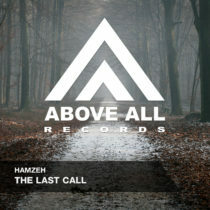 This talented producer is on fire and just getting started! Emotional breaks leading to Trance Energy can be considered as his trademark. Last call to get on the dancefloor! Supported on ASOT 838 !